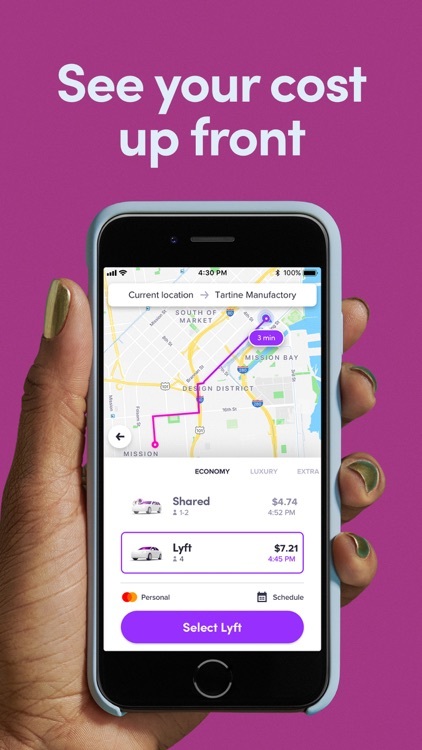 Lyft is a cheaper alternative to cabs and even Uber. 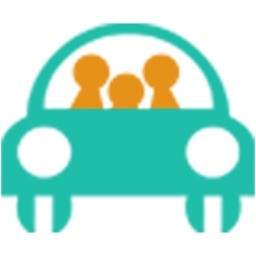 Request a ride, track your driver, and get to your destination safely. You can even tip your driver for good service. See your ride history. 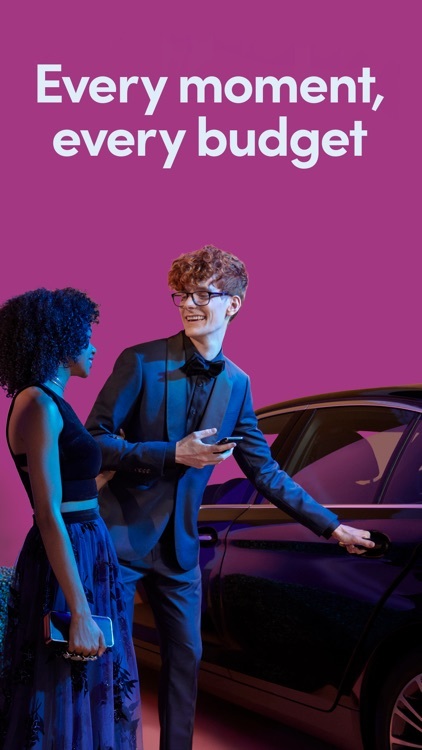 As you use Lyft more, you'll soon accrue a history. 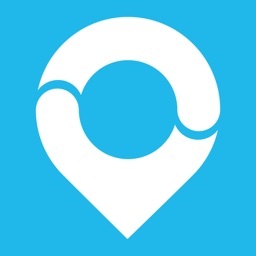 You can check on your past Lyfts at any time, and double check the amount of fare that it cost in a step-by-step way. You can clearly see when credit has been applied to your ride as well. It's fast and easy to use. Get a lift. Using Lyft is super easy. Just let the app see where you are and you can request a ride. 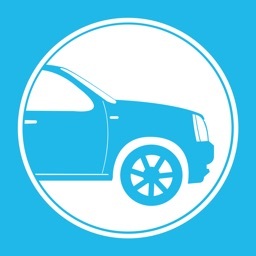 Or you can change the pickup location to somewhere else if you know you'll be there in a few minutes, and then just input your destination address and request a ride. Otherwise, just give the driver your destination info when they get you. 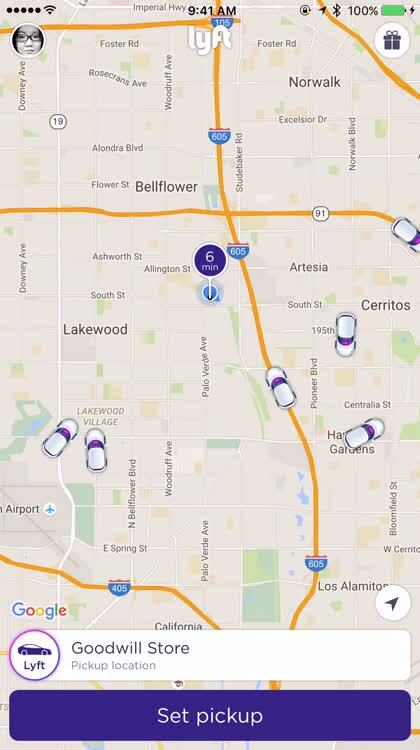 There are different levels of Lyft cars available as well, and you can track which ones are available around your area. It's super easy to use and you'll be getting a ride in no time. 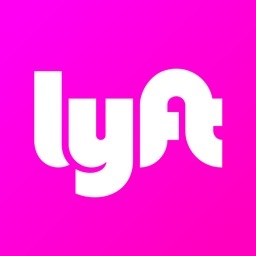 Lyft is another alternative to traditional cabs and taxis, but it is also an alternative to Uber. 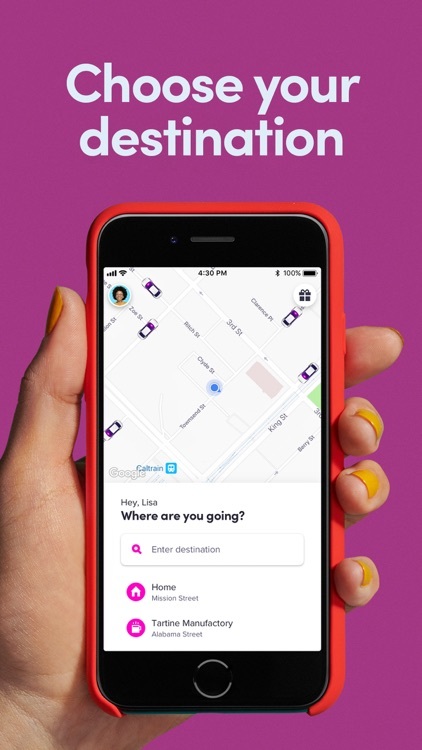 Lyft lets users request a ride from wherever they are in the city, and you get information about the driver who is coming to pick you up as well as the car that they are driving, so you won't be able to miss them. 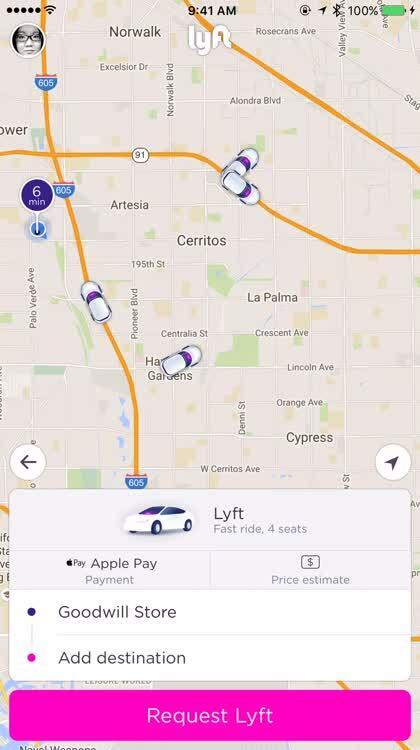 The app lets you see if there are even any Lyft drivers available in the area, there are different types of Lyft rides that you can get. 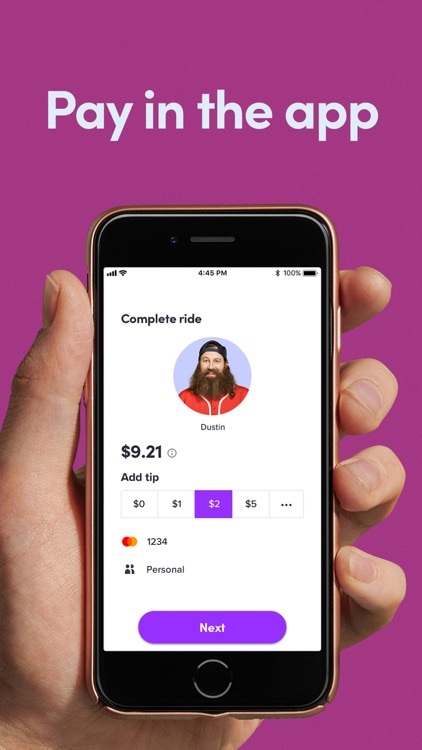 Fares in Lyft are typically even cheaper than Uber, and you can even tip the drivers after the ride if they provided good service, which is another thing that sets it apart from Uber (no tips). Lyft is a cheaper and friendlier alternative to both taxis and Uber, so if you want a lift around the city, make sure to use Lyft. 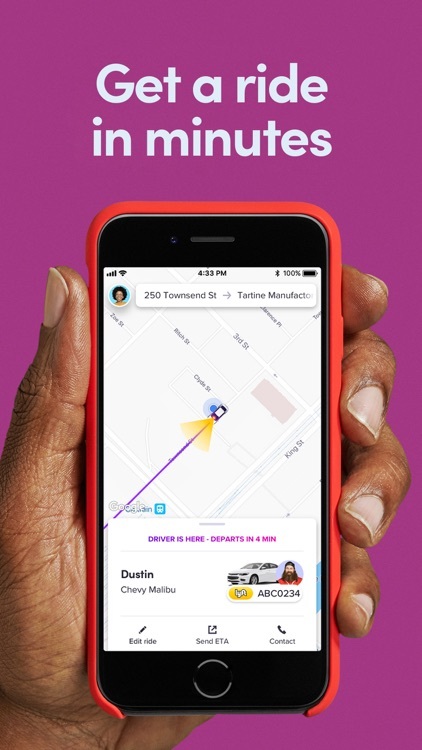 Lyft has a slick app interface and it is super easy to use. 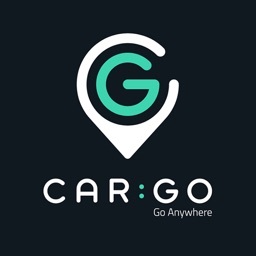 Plus the company itself is friendlier than Uber and the fares are cheaper. Plus, you can tip the drivers if they provide good service, which is always nice. This new partnership could mean free drinks for hiring a ride somewhere. 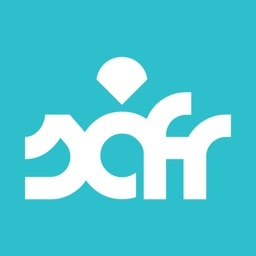 Today’s AGF list includes a matching game, a health app, and a note taking app.